Are you looking to swap out your old garage door with a new one? If so, call us! 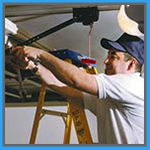 Local Garage Door Repair Fort Lauderdale FL are the leaders in garage door installation in the Fort Lauderdale area. 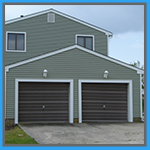 We’ve had over ten years of experience in successfully installing scores of garage doors throughout Fort Lauderdale! We work with all of the major door manufacturers such as Wayne Dalton, Clopay, Martin Garage Doors, Amarr Garage Doors, just to name a few! You can count on us to provide quality services at affordable prices! Call us today for more information! You can also count on Local Garage Door Repair Fort Lauderdale to either repair your current garage door opener or install a new one for you! We hold ourselves to a superior work ethic, are trustworthy and reliable, and we’re here to do whatever it takes to make sure that your garage door opener is in good working order! Call us today! 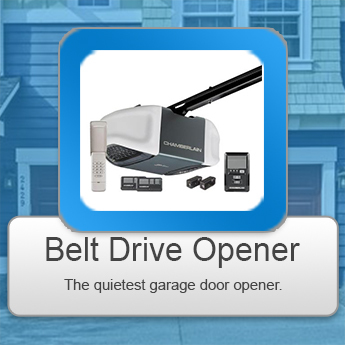 Belt drive garage door openers are considered to be the best in the business due it’s quiet and smooth operation. An optional battery backup system is available just in case your power goes out for any reason. Chain drive openers are the most popular in terms of price and availability at all of the major home improvement centers. 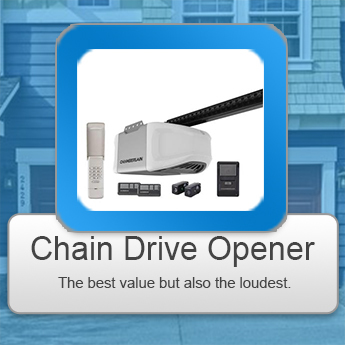 That being said, while they might be affordable, they’re also the noisiest out of all of the garage door openers. 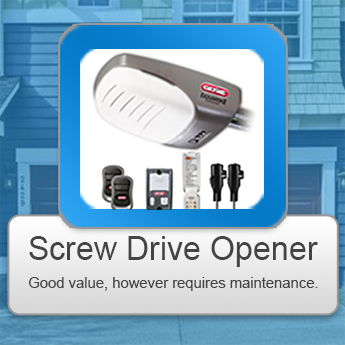 Screw drive garage door openers are also great choices! They lift the door through an attached mechanism which moves it along a threaded rod. They’re extremely reliable and they require very little maintenance. 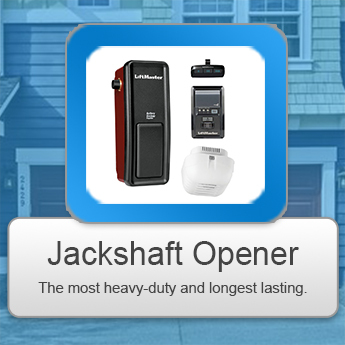 Jackshaft Openers are extremely helpful when it comes to accommodating low ceilings and storage spaces because they’re mounted on the wall right next to the garage door as opposed to overhead. Like the Belt Drive openers, they’re more expensive and some models come with an emergency power supply in the event of power outages. Garage door springs perform an important function in creating the counterbalance necessary to open the door. Try opening the door without the springs! Good luck! There are two types of springs: torsion and extension. Extension springs are attached above the upper tracks, and the torsion springs are attached above the door in the closed position. Due to the incredible amount of tension produced by the springs, it’s highly recommended that they be installed or repaired by trained professionals. Contact us for more details!